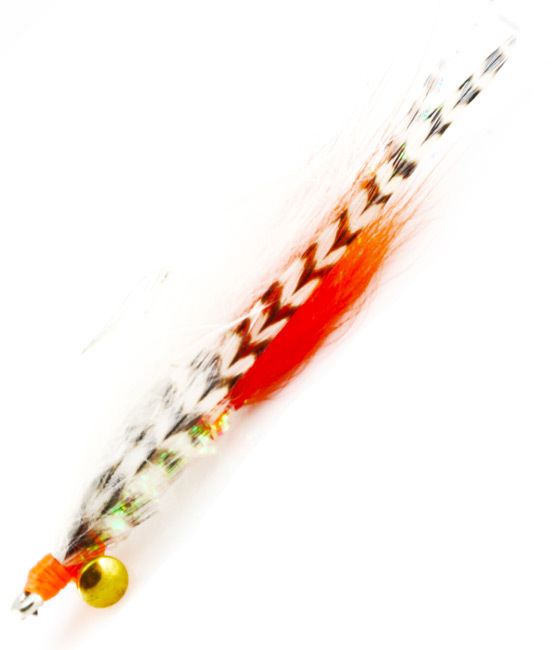 The tan puff looks like….well, it doesn’t really look like anything, but it works! 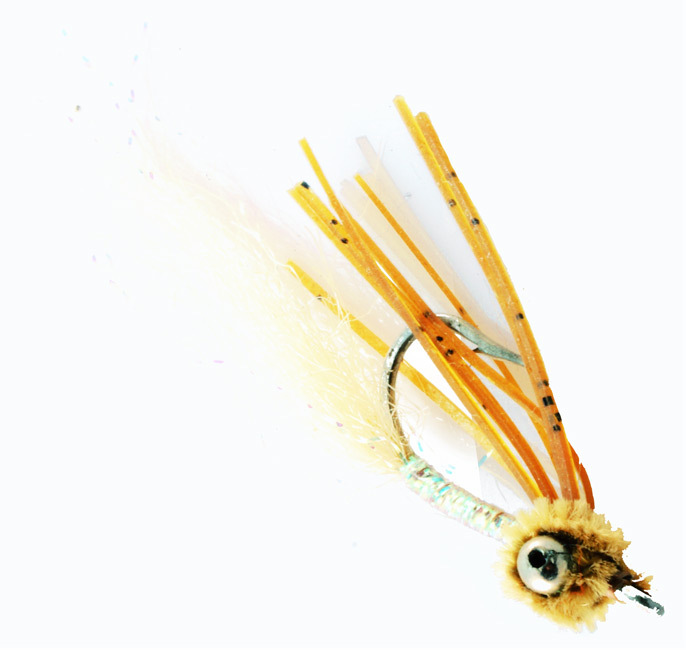 This is a favorite fly in the Bahamas and has never let us down. 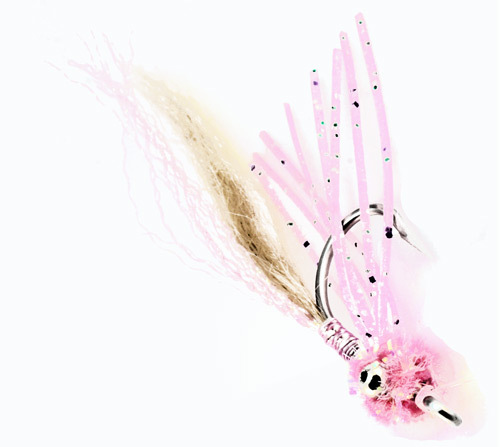 It is a shrimp imitation that is a minimalist interpretation at best. 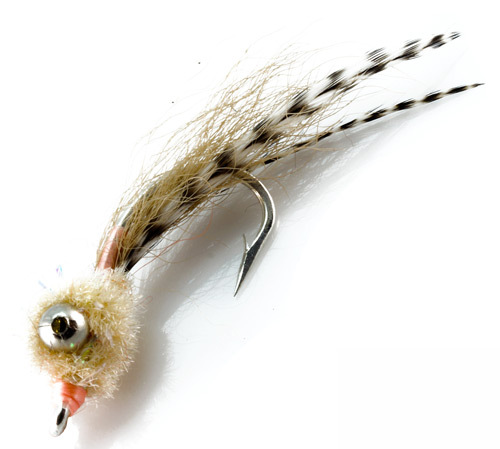 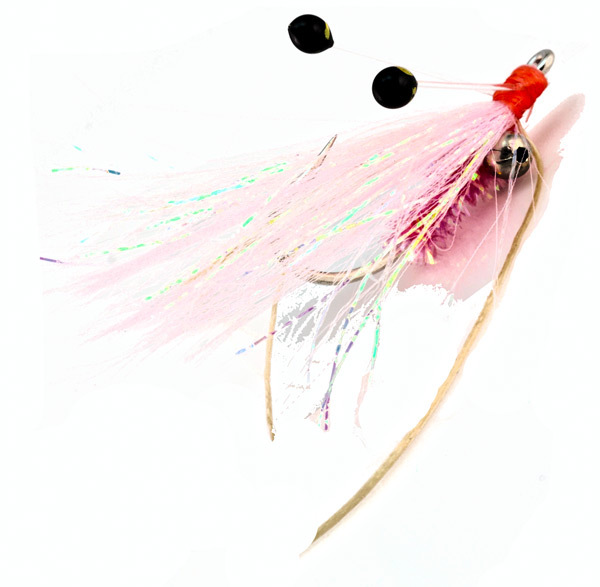 Can be tied with mini hackle wings or sili legs.